Challenge update and a Thank You! I wanted to take a few minutes to give you an updated on my progress for the 100 Mile May Movement Challenge, and to send out a thank you to a fellow blogger. I am well on my way, and feeling good. 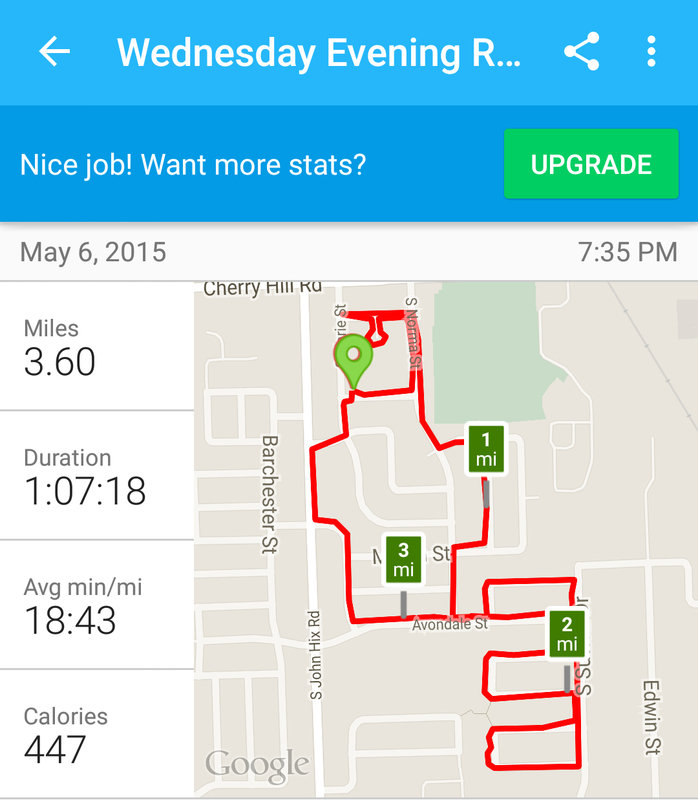 At my present pace, I will end up at almost 115 miles for the month. On this post I also want to send out a special thank you. As some of you know, my blogging friend, Alison, set up a blogging pen-pal program. Those of us who participated were given the name and address of another blogger who is working on their weight. The idea was to send them a care package in the mail to brighten their day. At the end of last week (I know, I am terribly behind on this), mine arrived! I want to thank Ellen, the blogger at Through the Thick of it, for this lovely package. 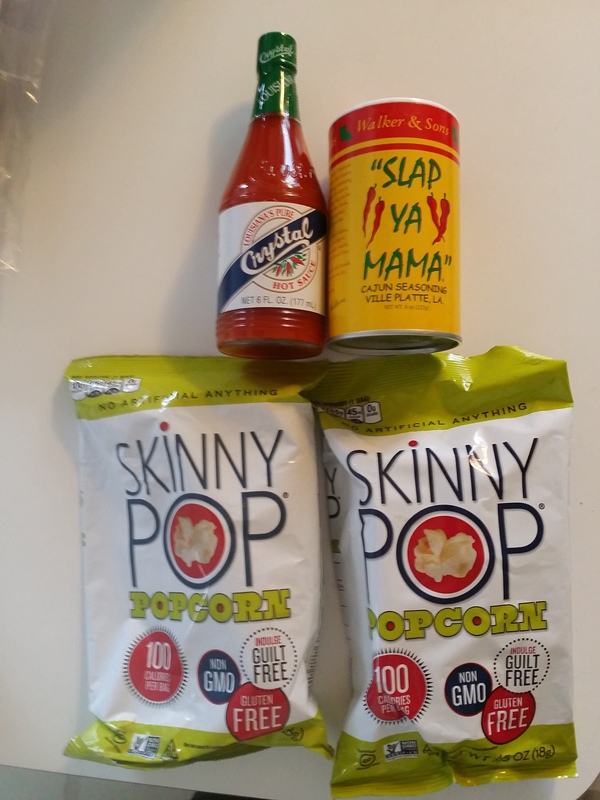 Clearly she did her homework to find out how much I love Skinny Pop popcorn, and hot sauce. She is from Louisiana and even managed to pick a hot sauce that my wife and I tried and enjoyed while visiting New Orleans earlier this year. A total home run!!! Thank you. Please follow the link above and give her blog a look. I hope your week is progressing well. Make today a great day, and I will check in with you all again soon! Bobby, I’m so glad your package came, AND that you enjoy it!